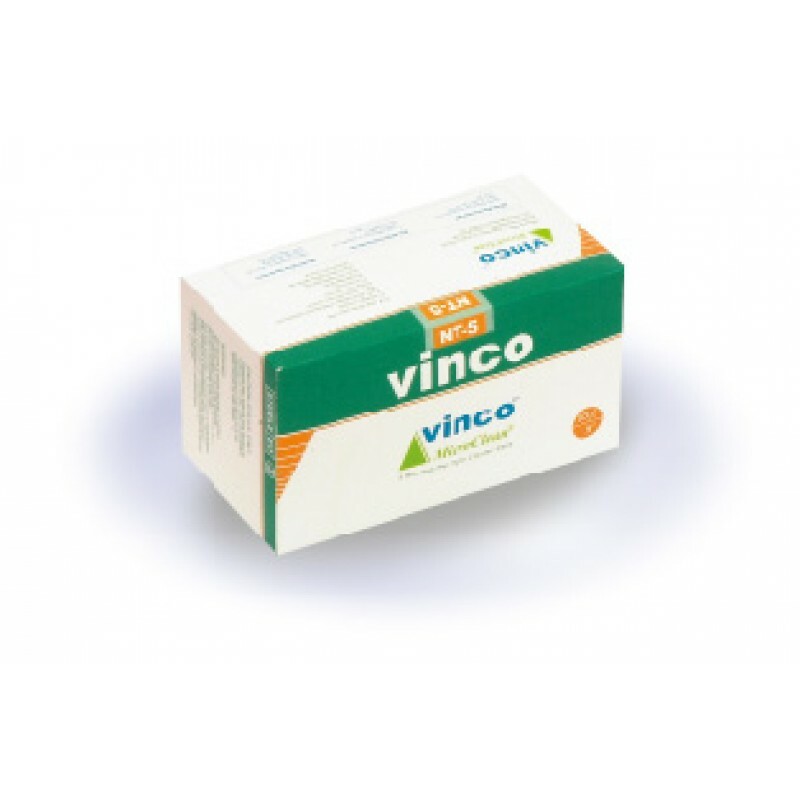 Helio USA Inc. Vinco NT5: Cluster pack Helio USA Inc.
5 needles bundled in a regular guide tube. 5 blister packs pre flat. 20 flats; 500 needles per box. U.S. made vacuum-melt surgical stainless steel body. Light-weight, aluminum alloy spring handle. Consistently sharp needle tip profile. 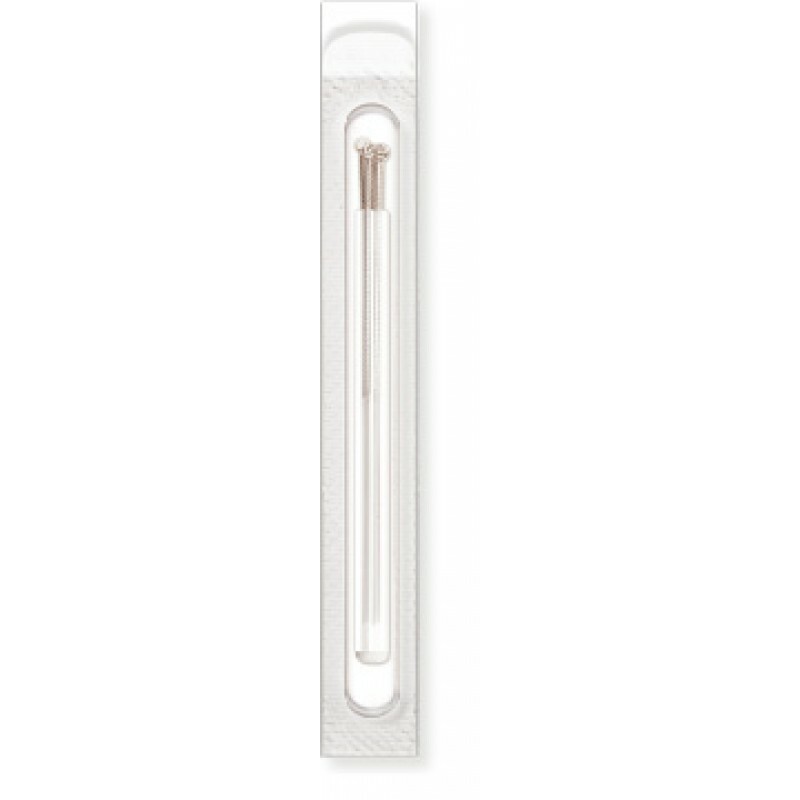 Painless SkinSaver guide tube for patient comfort. Smallest giude tube for improved insertion precision. Color-coded box and packet for size identification. When concerned about silicone coating.